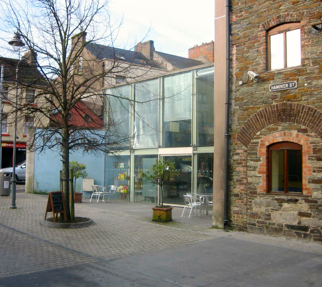 Posted on March 19, 2013, in Waterford, Writing and tagged creative writing, ireland, ireland festivals, waterford, waterford writers weekend, Writing. Bookmark the permalink. 2 Comments.